The Star Excursion Balance Test was developed to be a reliable measure of dynamic stability. What is the Star Excursion Balance Test? 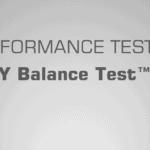 The Star Excursion Balance Test was developed to be a reliable measure of dynamic stability. Since then, it has proven to be a sensitive indicator of lower limb injury risk in a variety of populations. To add to this, the Star Excursion Balance Test has been shown to have high-levels of intrarater test-retest reliability, though no validity coefficients have been studied. Keywords: Star excursion balance test, dynamic balance, injury risk, composite score. The Star Excursion Balance Test (SEBT) is a relatively simple, but somewhat time intensive, test used to measure dynamic balance, otherwise known as dynamic postural control (1). It measures dynamic balance by challenging athletes to balance on one leg and reach as far as possible in eight different directions (2). Though the SEBT is very similar to the Y Balance TestTM, it is important to understand that these are in fact different, with the Y Balance TestTM being a newer and condensed version of the SEBT. Performance on the SEBT has been shown to differentiate between individuals with lower limb conditions such as chronic ankle instability (3-10), patellofemoral pain (11), and anterior cruciate ligament reconstruction (12). To add to this, the SEBT is even capable of assessing improvements in dynamic balance following training interventions (13, 14). Perhaps the SEBT greatest talent is its ability to identify athletes with a higher risk of lower limb injury. For example, an anterior reach asymmetry of greater than 4cm during the SEBT has been suggested to predict which individuals are at higher risk of lower limb injury (15). However, other researchers have found that only female athletes with a composite score of less than 94% of limb length were at greater risk of injury (15). More recent research in collegiate American football players has shown that athletes with a composite score of less 90% are 3.5 times more likely to sustain an injury (16). All of this information suggests that each sport and population (e.g. gender) appear to have their own injury risk cut-off point (15, 16). Balance, otherwise known as ‘postural control’, can be defined statically as the ability to maintain a base of support with minimal movement, and dynamically as the ability to perform a task while maintaining a stable position (17, 18). In a chaotic sporting environment, the ability to maintain a stable position is vital not only for successful application of the skill but to also reduce the likelihood of injury (15, 16, 19). 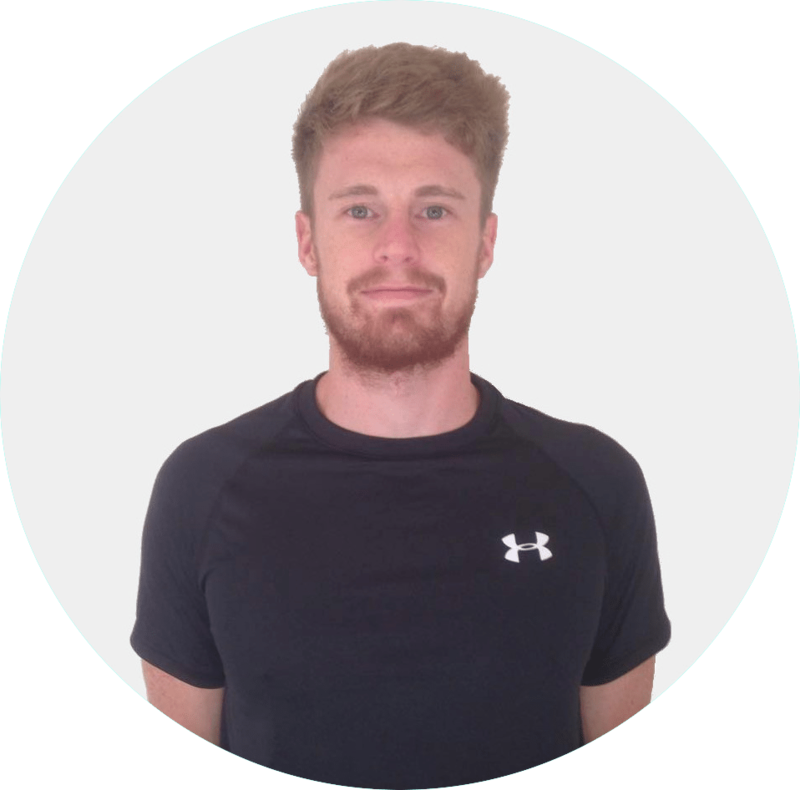 As dynamic balance is an integral part of performance, and poor balance is related to higher risk of injury (20, 21, 15), then it may be of great interest to test and monitor an athlete’s dynamic stability. Reliable and consistent testing facility (minimum 2×2 metres). Video 1 displays the test configuration for the SEBT. This setup must be adhered to if accurate and reliable data is desired. The test administrator should stick four 120cm lengths of sticky tape on to the floor, intersecting in the middle, and with the lines placed at 45O angles (2) – as seen in Video 1. The athlete should be wearing lightweight clothing and remove their footwear. After doing so, they are the required to stand in the centre of the star and await further instruction. When using the right foot as the reaching foot, and the left leg to balance, the athlete should complete the circuit in a clockwise fashion. When balancing on the right leg, the athlete should perform the circuit in an anti-clockwise fashion. With their hands firmly placed on their hips, the athlete should then be instructed to reach with one foot as far as possible and lightly touch the line before returning back to the starting upright position. With a pencil, the test administrator should mark the spot at which the athlete touched the line with their toe. This can then be measured from the centre spot after the test to calculate the reach distance of each reach direction. Reach distances should be recorded to the nearest 0.5cm (22). They should then repeat this with the same foot for all reach directions before changing foot. After they have completed a full circuit (every reach direction) with each foot, they should then repeat this process for a total of three times per leg. For example, they should have three anterior reach performances for both their right and left leg. Once the athlete has performed 3 successful reaches with each foot in all directions, they are then permitted to step away from the testing area. The test administrator should have recorded the reach distance of each successful attempt, with a pencil, in order to calculate the athlete’s SEBT score after the test. The athlete cannot touch their foot down on the floor before returning back to the starting position. Any loss of balance will result in a failed attempt. The athlete cannot hold onto any implement to aid their balance. The athlete must keep their hands on their hips at all times throughout the test. The athlete must lightly touch their toe on the reach line whilst staying in full control of their body. Any loss of balance resulting in a heavy toe/foot contact with the floor should be regarded as a failed attempt. 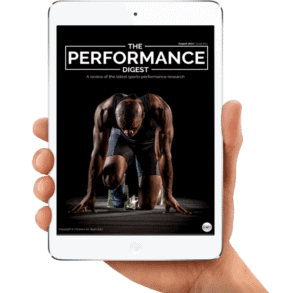 These calculations should be performed for both the right and left leg in each direction, providing you with a total of 16 scores per athlete. Though no validity coefficients are available for the SEBT, authors (23) have provided evidence that the SEBT is sensitive for screening various musculoskeletal injuries (17). Furthermore, high intratester reliability has been found for the SEBT (intraclass correlation coefficients = 0.78 – 0.96) (24). Performance Testing entails many, many topics. 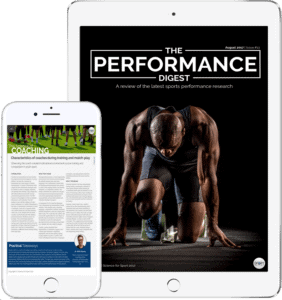 By choosing to simply read up on The Star Excursion Balance Test and ignore the sea of other crucial Performance Testing topics, you run the risk of being detrimental to your athlete’s success and not realising your full potential. To make you an expert coach and make your life as easy as possible, we highly suggest you now check out this article on The Landing Error Scoring System (LESS).